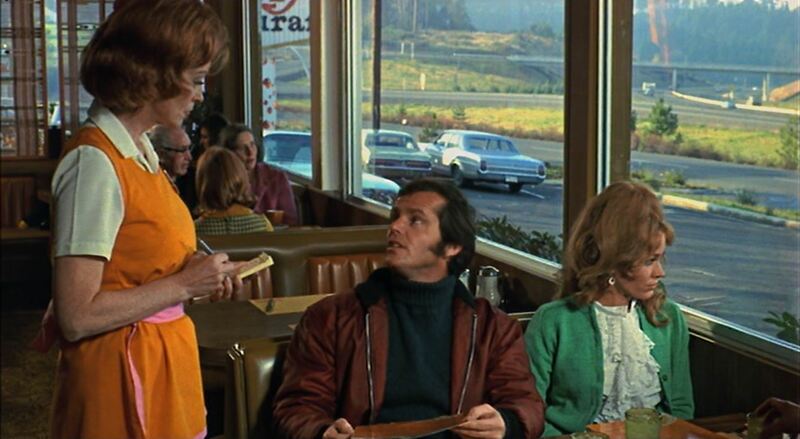 That was the late Roger Ebert, tweeting about the rapturous audience reaction to Bob Rafelson’s “Five Easy Pieces.” And he was right — the 1970 film did point the way for a lot of American independent film to come. The Criterion Collection first released the film on laserdisc 25 years ago, and again as part of a great 2010 boxed set of films by BBS, the independent company started by Rafelson and Bert Schneider that produced “Pieces,” “The Last Picture Show,” “Easy Rider” and more — all quintessentially, almost self-consciously American stories. Now it’s finally out on its own this week in a lovely Blu-ray edition. 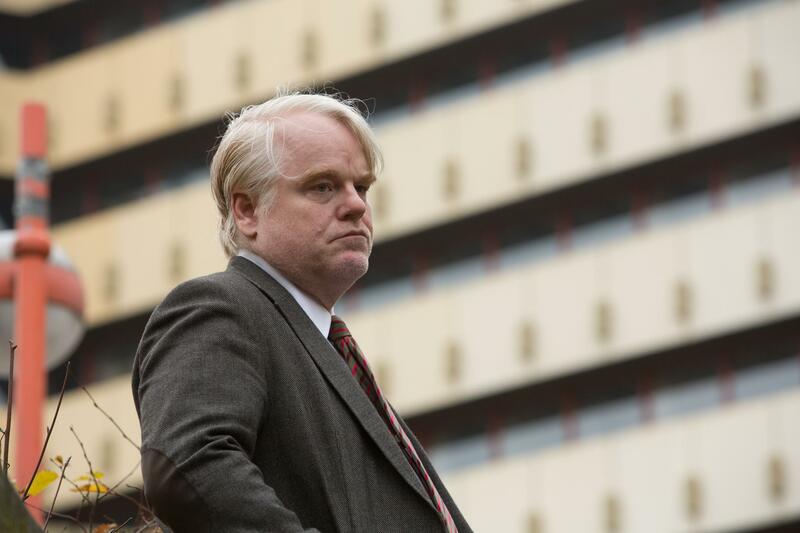 Pick of the week: “A Most Wanted Man“ — Philip Seymour Hoffman’s last lead role (he was in “Mockingjay Part 1” after this) was in this faithfully grim adaptation of John Le Carre’s thriller, playing a German counterintelligence officer hoping to snare a terrorist financier. Director Anton Corbijn (“The American”) tamps down his usually showy visual style to match the patient, slow-winding tension of the story, and Hoffman is perfect as a no-nonsense investigator who battles with his superiors and the local CIA officer (Robin Wright), who would prefer a quick, showy resolution. Tagged a most wanted man, Anton Corbijn, instant gratification, John Le Carre, philip seymour hoffman, riz ahmed, thriller, what happened miss simone? 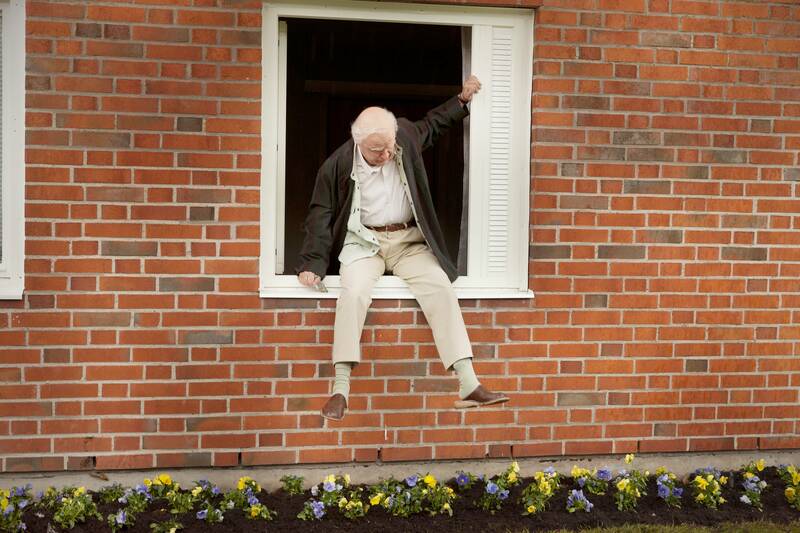 “The 100-Year-Old Man Who Climbed Out a Window and Disappeared” opens Friday at Sundance Cinemas. R, 1:55, three stars out of four. “The 100-Year-Old Man Who Climbed Out a Window and Disappeared” is like “Forrest Gump,” is Forrest were a centenarian Swede with a knack for explosives. Actually, that’s not really true. “Forrest Gump” was a high-minded entertainment about family, history and the passage of time. “100-Year-Old” man is a cheeky comedy full of eccentric turns and daffy violence. At one point in Peter Sattler’s drama “Camp X-Ray,” a commanding officer (Lane Garrison) says that to a group of new recruits who have arrived at Guantanamo Bay to become guards for the “detainees” held indefinitely there. He intends it to remind the soldiers that, though their duties consist of cleaning floors, serving meals and watching prisoners day after mind-numbing day, they should consider themselves on a black-and-white battlefield, and the detainees their enemies. But the statement comes true in another way, as Sattler shows how life in Guantanamo mirrors the uncertain gray of the War on Terror. 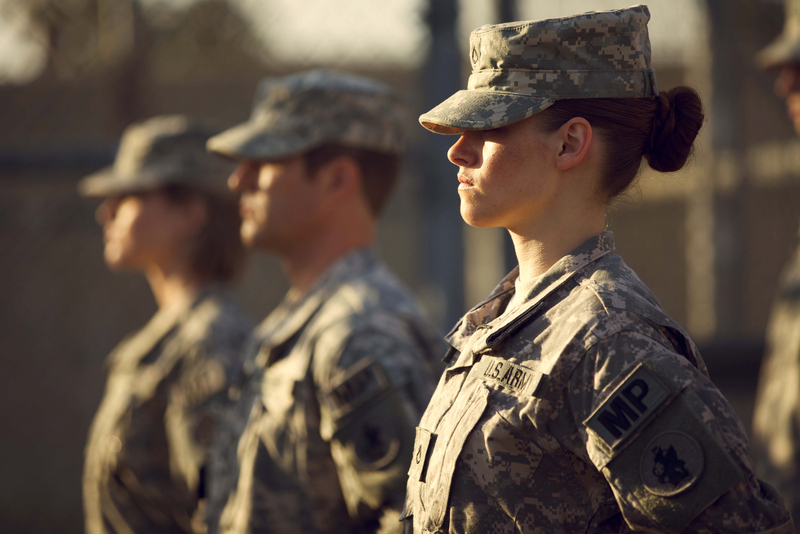 “Camp X-Ray,” now out on DVD from IFC Films, could have been a political polemic, of course. But writer-director Sattler keeps the drama small and intimate, between two people, focusing on the minutiae of daily life inside the prison and letting us draw the moral implications. 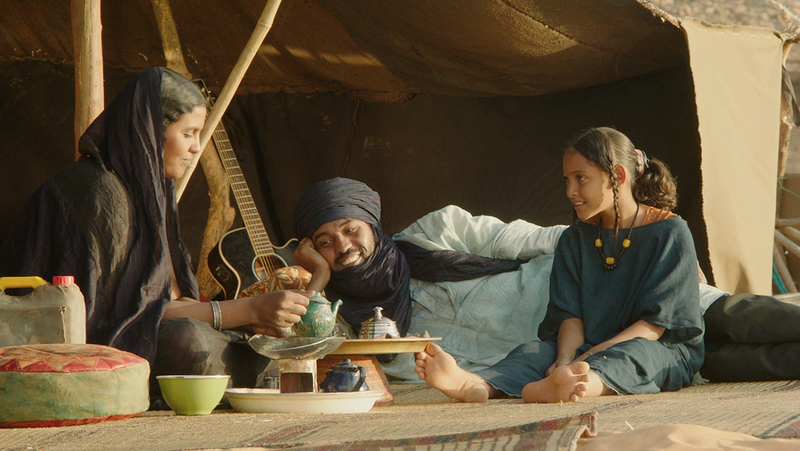 Some have criticized Mauritanian filmmaker Abderrahmane Sissako’s Oscar-nominated film “Timbuktu” for, amazingly, going too easy on jihadists. The achingly beautiful film, out on DVD this week from Cohen Media, looks at life under jihadist rule in a small community in northern Mali. The Muslim extremists who rule the town with AK-47s and arbitrary rules are indeed presented as complex human beings, not cartoon villains. But it’s those glimmers of humanity, of normalcy, that make the cruelty and brutality of life under jihad so piercing for the viewer. Sissako could have made a polemic, but instead the film feels like a window on how life is lived halfway around the world. In 1994, Andre Gregory and Wallace Shawn made an acclaimed movie out of Chekhov’s “Uncle Vanya” called “Vanya on 42nd Street.” Over 20 years later, they’ve made their next movie together. 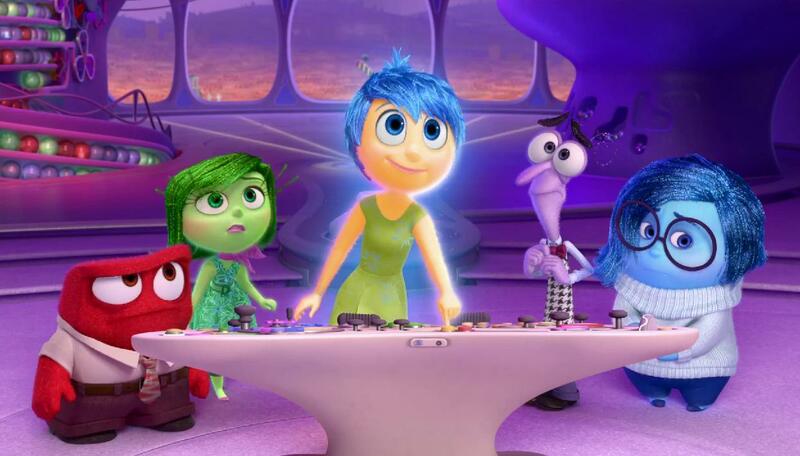 “Inside Out” opens Friday at Point, Palace, Star Cinema and Sundance Cinemas. PG, 1:34, four stars out of four. And that’s why Pixar’s Pixar. While there hasn’t been a Pixar movie I haven’t liked in the past few years ( okay, “Cars 2”), the animation studio once responsible for “Ratatouille” and “WALL-E” hasn’t put out anything essential in a while, anything that another animation studio like Dreamworks couldn’t have done. That changes with the wonderful and ambitious “Inside Out.” It does exactly what we’ve come to expect from a great Pixar movie, which is to show us things we’ve never even dreamed of before — a balloon-powered house, a monster-scaring factory, a rat chef — and connect them so deeply to the human experience that they feel familiar somehow. It’s one of their very best.